This is a feature that Facebook has allowed to, pretty much, everyone since 2016 and it’s a fantastic tool to grow your business. Let’s chat about how best to use it to your advantage. 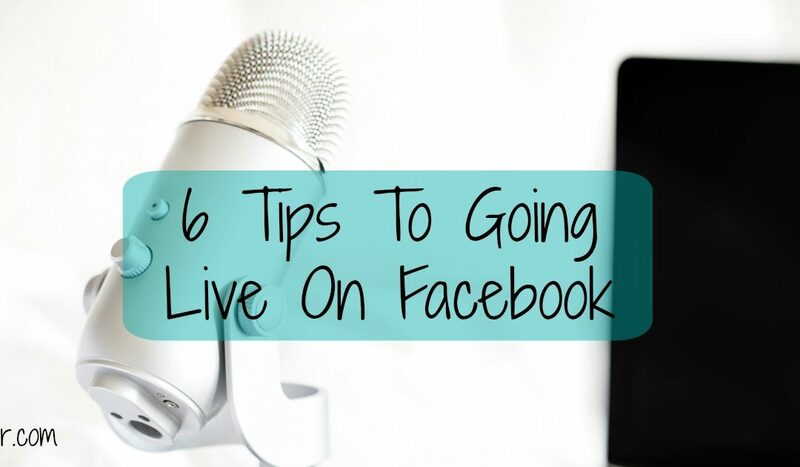 Announce To Your Audience that you’re going live – Before you start your broadcast let people know when and where you will be going live. Ask your audience to turn on their notifications so that they will know when you’re going live – Sometimes you can get lost in the shuffle of other FB white noise. Ask your audience to turn on notifications so that each time you go live they’ll know and pop in to say hello! Type a description that will stop them in their tracks – This is something that will entice your viewer to want to stop, drop, and watch! Think about what stops you in your tracks and TYPE THAT! Each time someone new jumps on say hello to them – This helps connect you one on one with your audience. This makes your audience feel important and will gain you BIG brownie points down the road with them. 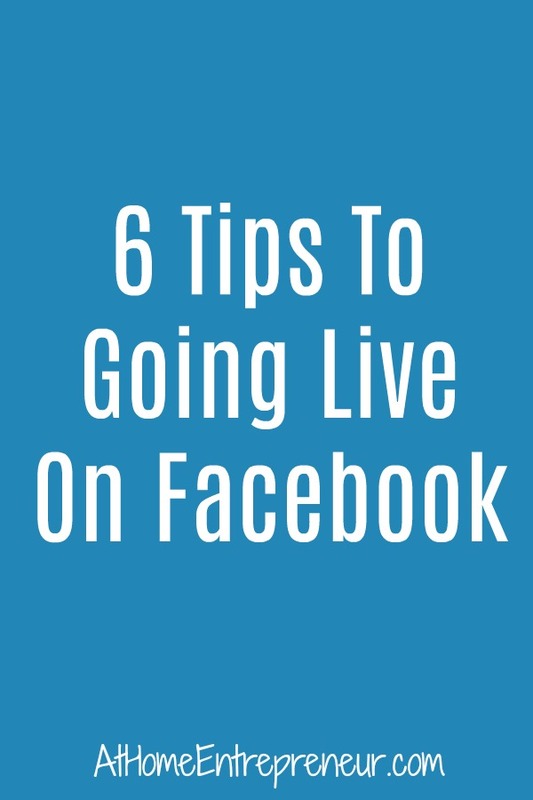 Extend your broadcast time to reach more of your audience – If you’re only on for 5 minutes not enough people will get the notifications that you’re live. You know that you’re amazing at what you’re sharing, let your audience know that you’re a rock star! Chat with them for a longer period of time and really engage with them while you teach. Be creative and go live OFTEN – The more often you go live the more often you’ll be in front of your audience, the more you’ll be get your business out there, and the more often people will recognize you as the GO TO person in your field!